I am strongly tempted — oh, what the heck — I shall cheat and include the third disk. And I’ve left out Tell Ol’ Bill and Dreamin’ of You (if you nix the duplications, add ’em in) and all the live cuts and … anyway, after the first three I change my mind all the time. Seriously, this is certainly my favorite official Dylan compilation since Greatest Hits Vol 2, and in terms of sheer number of plays provides 12 of my personal iTunes Top 30. I can see how Red River Shore did not quite fit on TooM, but its omission ranks up there with Blind Willie McTell. 1. Can’t Wait (piano, guitar, and drums) Daniel Lanois brings out the best of Bob here. 7. Most of the Time. This is what the best country music should be like– twangy and super sad like Hank Sr.
8. Red River Shore. Another beautiful country ballad. I’ve listened to Tell Tale Signs hundreds of times (No exaggeration.) Stunned each time that these are the outtakes, When I here Bob say, “If we do it in, uh, how about B flat?” when Can’t Wait comes up on random play on my mp3 player, I get a little happier because I know I’m listening to the best song I’m gonna here all day. This collection of songs is just the zeitgeist, where the untouchable songwriting is only matched by the incredible music. Buying this album changed my life, It’s an album that I keep returning to, and still marvel at it’s genius. Thanks to all who made it happen. 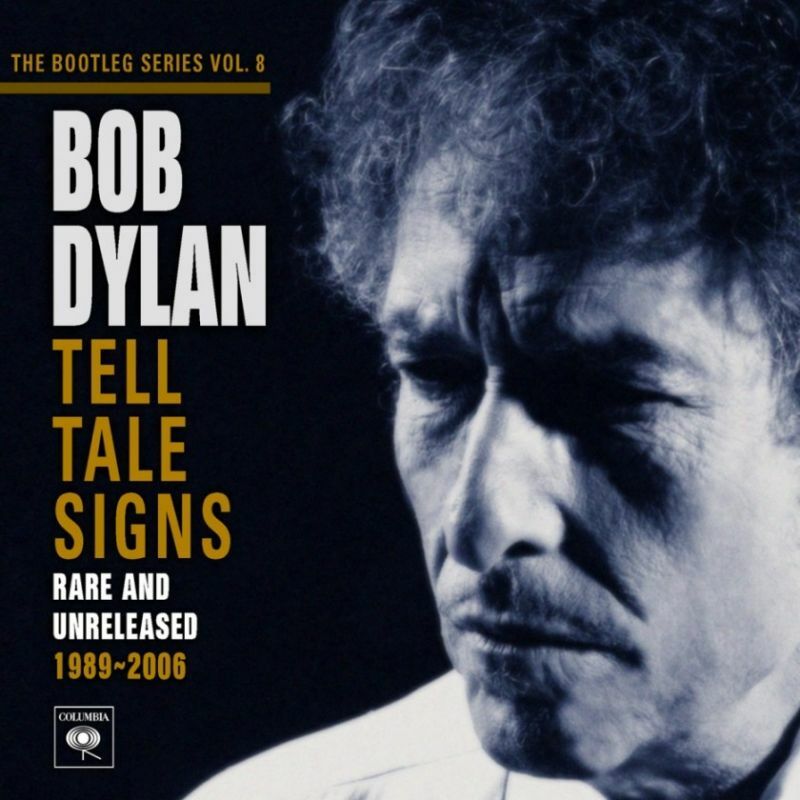 This collection of songs is incredible – beats a lot of studioalbums that Bob put out during his career. My top 3 could easily be tossed around, but I feel obligaded to put Can’t wait in the top slot because of how it have moved me during the years. Maybe Bobs toughest break up-song. It has a dark energy that captures me. Ps Happy Birthday Leonard !!! Try ‘Lover Lover Lover’ from Field Commander Cohen: Tour of 1979. Brilliant !!! Well done, Roger. The first to mention ‘Can’t Escape from You’, an absolute gem of a song; and the phrasing…sublime! Bob totally nailed the sensation of a sudden re-ignition of burning and yearning not only in the words but in the delicate inflection of exquisite tenderness. Again, the sensation of a futile search for a lost love moved me tremendously.